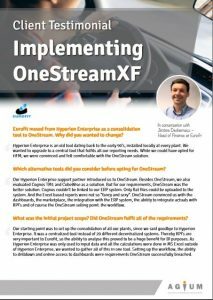 Eurofit Group transformed their legacy systems into a modern EPM platform by replacing Hyperion Enterprise with OneStream XF. Eurofit Group was founded as joint venture between Michelin and Continental in 1996. It headquarters is located in Belgium, Zaventem, close to the international airport and motorway. Eurofit Group employs over 1000 associates in 20 locations on 4 continents. As TIER 1 supplier for Tire and Wheel Assembly Services for several automotive assembly plants, we have a long history of high quality solutions and a reputation of operational excellence with our partners.
" We were satisfied with Agium EPM’s approach. They spent a lot of time during the planning phase to ensure the completeness of the design document. 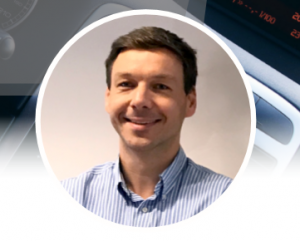 Since the go live the enthusiasm about OneStream has continued to spread across the organization."